Thanks to Ms. Q for sharing her finds with us. 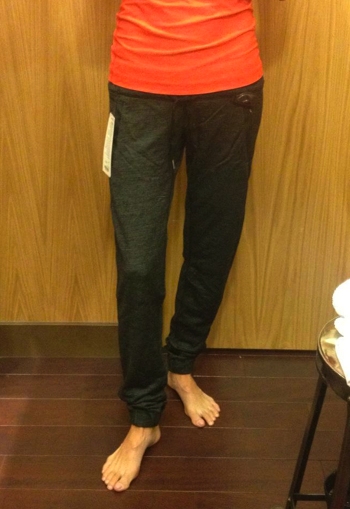 The Sattva Pant is made of Merino Wool and Cotton French Terry for $108, and according to Ms. Q they are crazy soft and lightweight and lovely! I wonder if there will be a matching Merino Wool Hoodie to go with it…mmmm. New Dance Studio Crop Color!